Our tool holders offer a wide range of tool holding capacity. Spring steel models feature a unique adjusting screw that allows for the most secure fit available anywhere. All items are available in small or large quantities with volume discount pricing.. 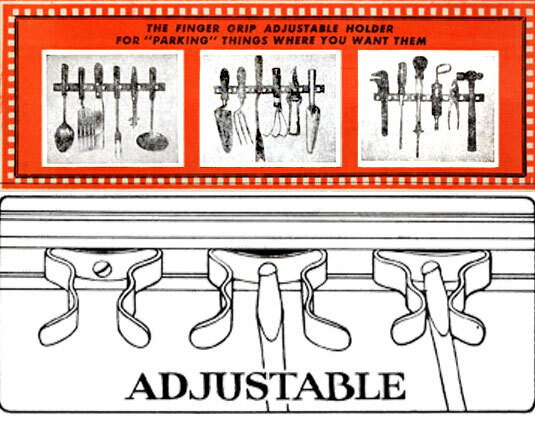 The original adjustable tool clip. 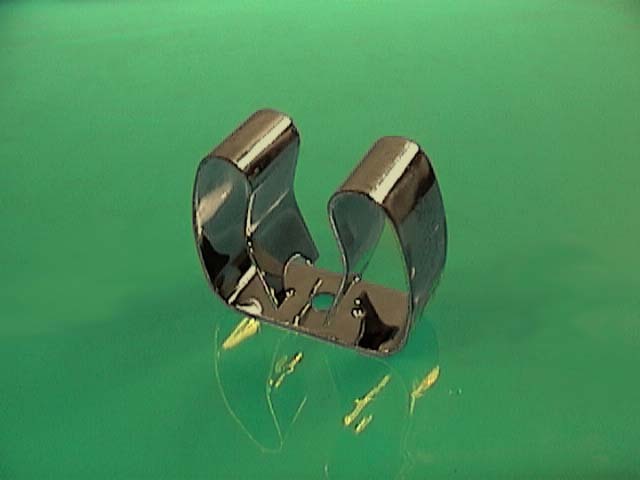 Flexible spring steel provides a variable holding range. 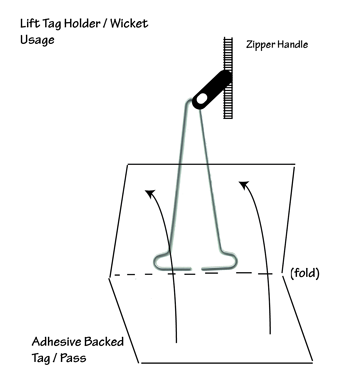 Ski Lift Tag Holder - also known as a Lift Ticket Wicket - for use with adhesive backed ski lift tickets. Made from 0.048" galvanized wire. 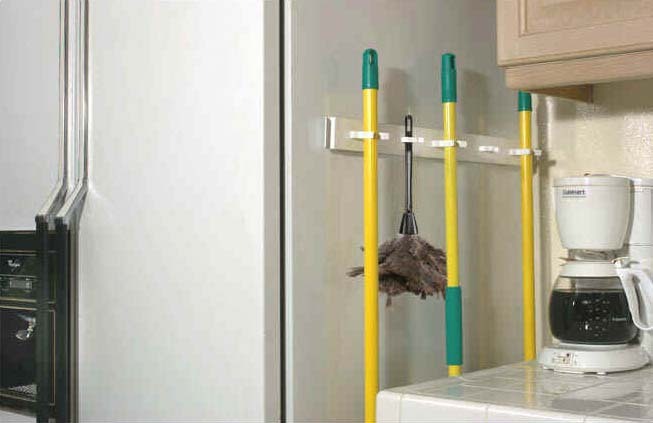 A convenient, yet accessible storage solution for mops and brooms. mounts adhesively to side of refridgerator. 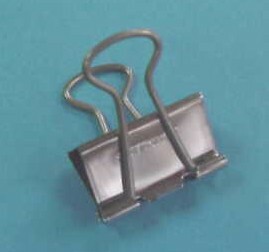 Made from .025 x 3/8" Nickel Plated Spring Steel, treated to a Rockwell of C42-46. 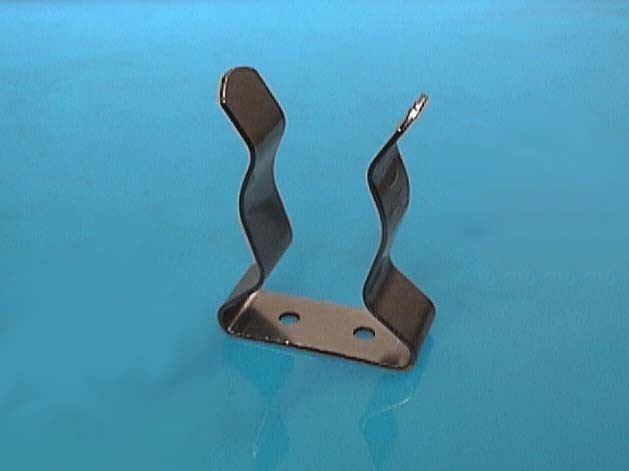 Holding capacity and tightness are easily adjusted by tightening or loosening the mounting screw. 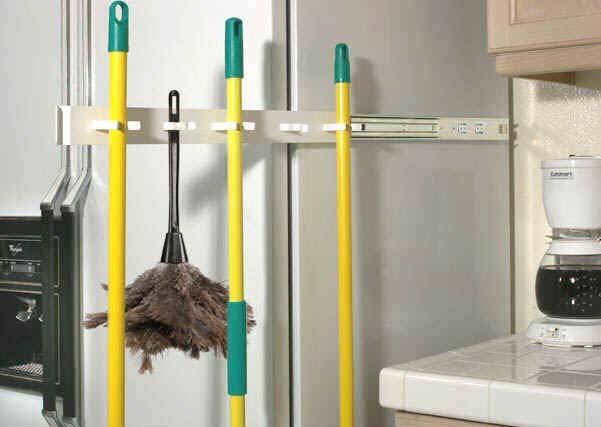 A convenient, yet accessible storage for mops and brooms. mounts adhesively to side of refridgerator. The company was founded by Arthur I Platt in the early twentieth century, circa 1929. 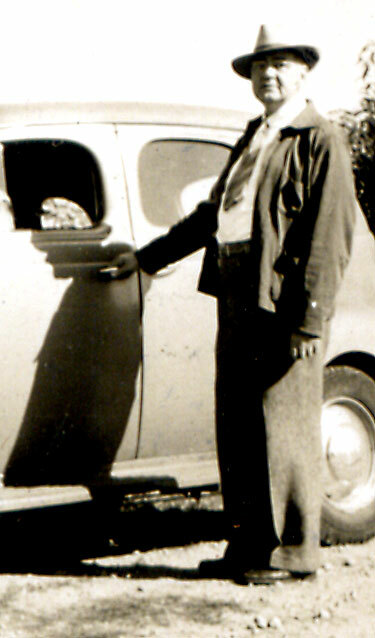 While serving in the military during World War II, Arthur I Platt met William Szoke who came to work with Arthur after the war. In 1947, the Arthur I. Platt Company was sold to William Szoke, Marge Rosza and Jim Stokes. William Szoke's son John began working for the company in 1968 at which time was located in Fairfield, Connecticut. John Szoke acquired the company in 1986 and remains at the helm to this day at its current location in Milford, Connecticut. Along with his wife Peg and their four children, three generations of the Szoke family have contributed to the success of The Arthur I. Platt Company.